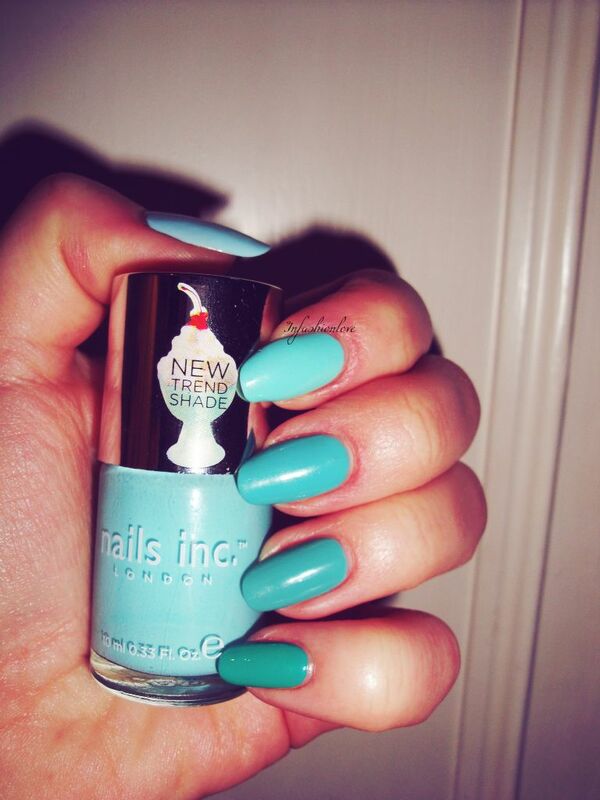 INFASHIONLOVE.COM: SS13 Nail Trend: Ombre Nails - Graduated Colour Effect! 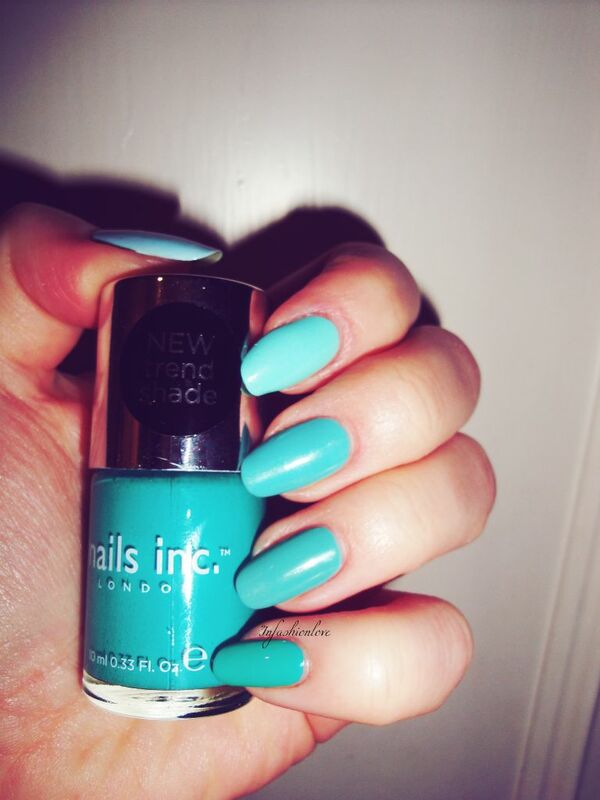 SS13 Nail Trend: Ombre Nails - Graduated Colour Effect! Hey beauties, hope you are having a lovely weekend! I had a super busy week as well as daddy was in town visiting, so all the free time I had I spent with my fam and ended up not having any time for blogging at all... But I have lots of great beauty products to share with you so I probably will be writing two blogposts a day until the end of the month! 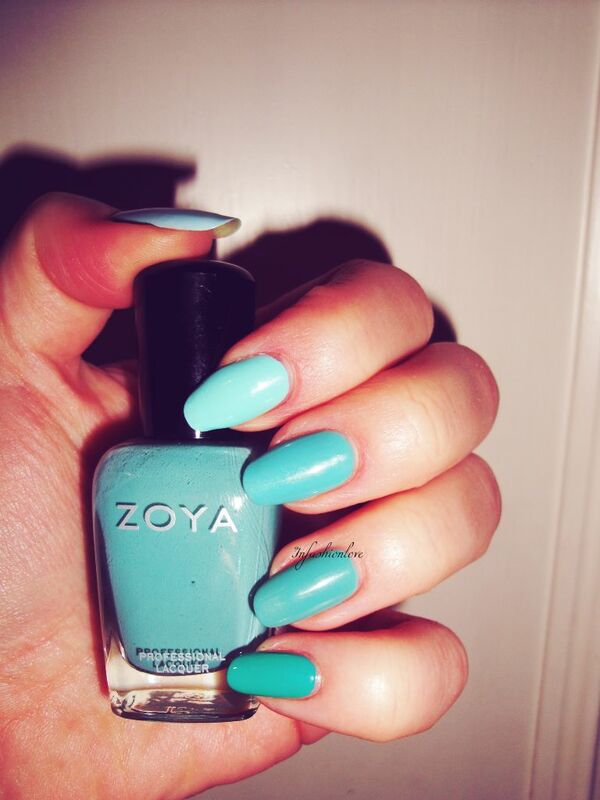 So lets kick off of a fun spring/summer nail-look I've been wearing for five days straight! I usually paint my nails every other day, but because I have been so busy I was very happy that this nail-look remained looking perfect and chip-free for the entire five days. I suspect that the OPI Nail Envy has something to do with it, as no matter how hard I usually try nailpolish tends to chip on me Day 3 - I do lots with my hands that makes it impossible for a nailpolish to last beyond Day 2. But I will be reviewing the OPI Nail Envy in full very soon! Ombre nails have been an obsession of mine this year, I had a whole phase of glitter ombre. 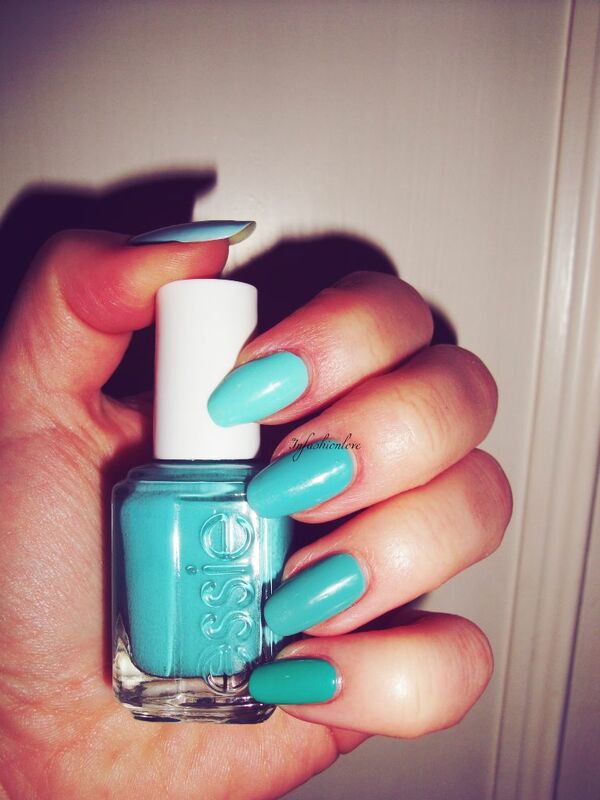 Ombre nail-look can be a little tricky if you are sort of new to the whole nail painting business... This graduated colour ombre is super easy to create, you just need five similar shades of nailpolish and paint each nail separately either starting from the lightest going darker or from the darkest going lighter.